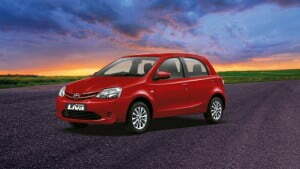 Toyota Etios Liva comes in a range of very attractive and vibrant colors. From the front, it gets a long and wide bonnet with a U shaped ridge, which gives Toyota Etios Liva a sporty look. 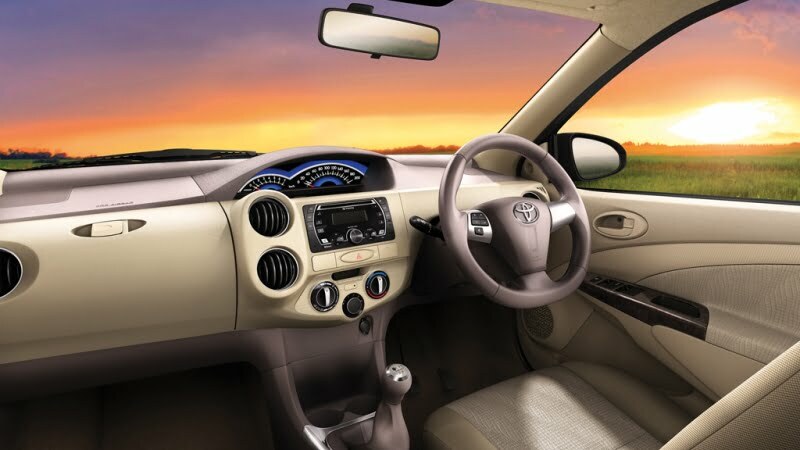 After an intensive market research and customer feedback, Toyota has come with the ultra classic and lavish interiors for Toyota Etios Liva. 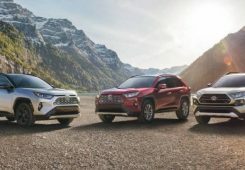 Toyota started its operation in India in 1997 in a joint venture with Kirloskar group having its manufacturing facility at Bidadi, Karnataka. 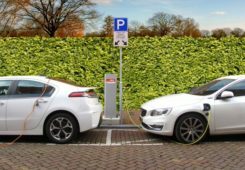 After this venture, there was no looking back for Toyota. 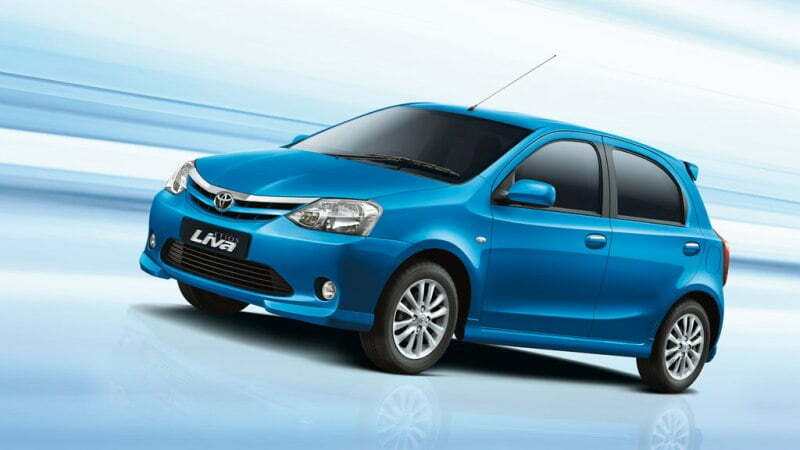 After the immense success of Toyota Corolla, Toyota Innova and Toyota Fortuner, the Japanese auto manufacturer decided to launch its first Q class hatchback in India and tagged it Toyota Etios Liva. The knife-cutting edges on its exteriors and comfortable and pleasing interiors all add up to the aesthetic looks of this hatchback. Since its launch in 2010, Toyota Etios Liva has faced neck to neck competition with hatchbacks from Hyundai, Honda and Tata who are best in this segment. 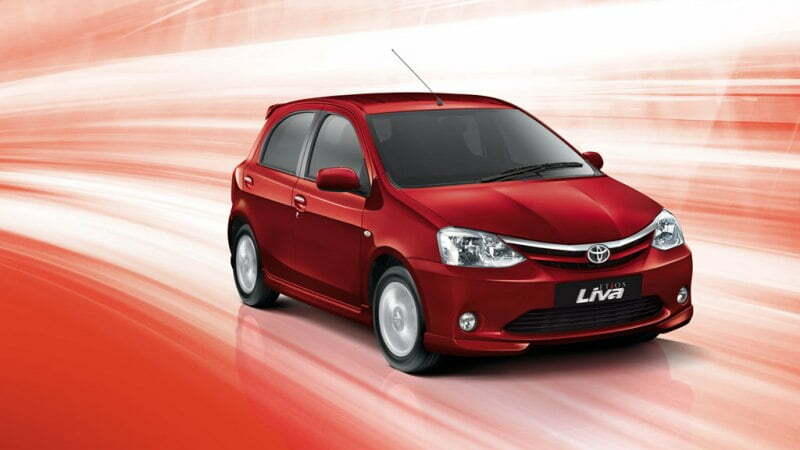 But Etios Liva has a price advantage here as it ranges from 4.3 – 6.3 lakhs. 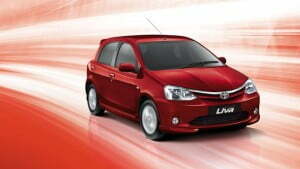 Toyota Etios Liva comes in a range of very attractive and vibrant colors. 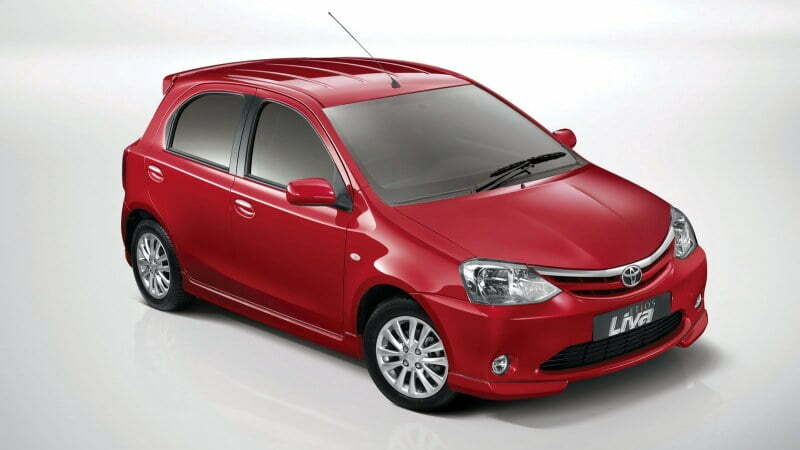 From the front, it gets a long and wide bonnet with a U shaped ridge, which gives Toyota Etios Liva a sporty look. The rather thick, simple and wide chrome plated patented front grille of Toyota carries its logo and possesses multi reflector sharp head lamps on its either sides. 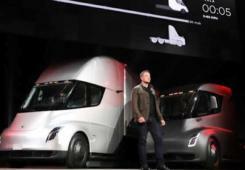 The lower portion of the bonnet is decorated with horizontally arranged black rectangular radiator grille in a trapezoidal opening and carries simple round fog lamps on its sides. All these features together give a look of smiling face and add up to the aggressive and robust yet a simple and sleek look to the car. 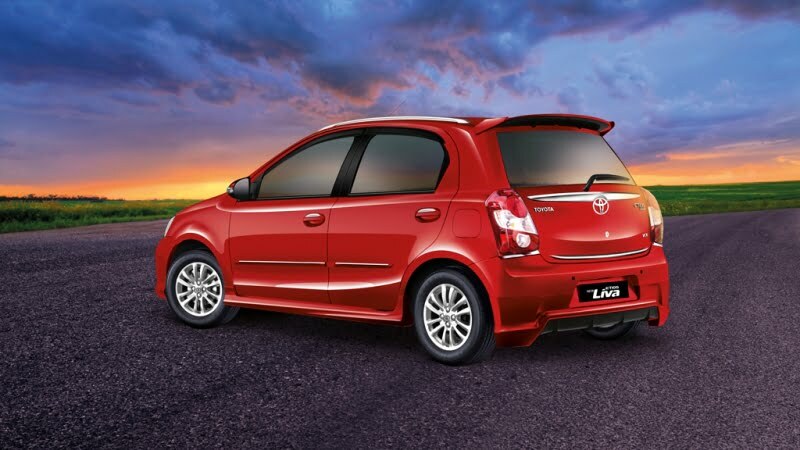 The sides of Toyota Etios Liva get a sweeping crease on the lower half of the doors which give a athletic look to the car. 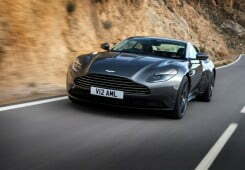 To improve its stance, 14 inch alloy wheels are incorporated in this mean machine. Not only from the front, but even from the back, the Japanese have not left a stone unturned. 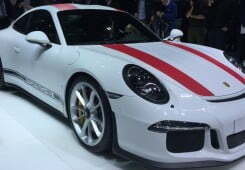 From behind, the car gets a fashionable roof spoiler, vertically arranged tail lamps, rear defogger, rear wiper, wide boot and chrome plated lining above the logo on the rear bumper. Toyota Etios Liva measures 3775 mm in length, 1695 mm in width and 1510 mm in height with a ground clearance of 1510 mm. 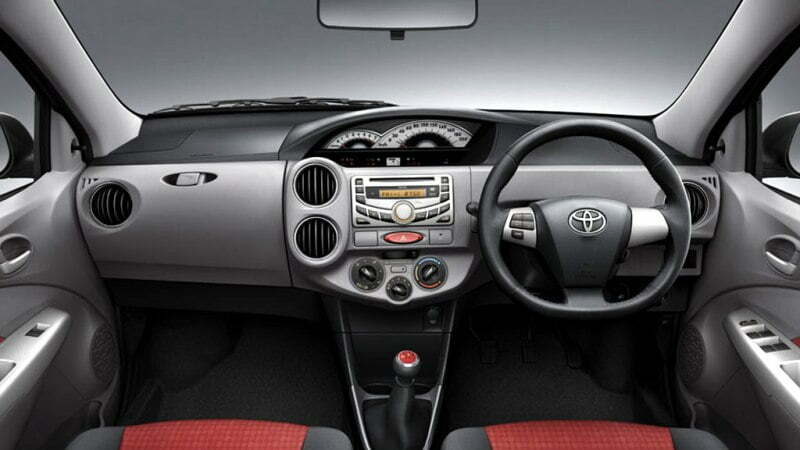 After an intensive market research and customer feedback, Toyota has come with the ultra classic and lavish interiors for Toyota Etios Liva. 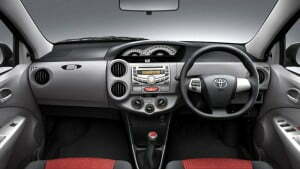 With its features like higher comfort, extra headroom, legroom, storage space, large boot space (251L), added cushioning, rear seats with large squabs, perfect backrest angle, dual tone dashboard, three spoke audio controlled steering wheel, multi-feature instrument panel with offset rounded AC vents and tachometer placed at the middle of the dashboard, power windows, electric power steering, front power outlet (12V), adjustable tilt steering, central locking and a powerful remote controlled music system makes Toyota Etios Liva a benchmark when it comes to the interiors and is a dream hatchback for Indian customers. 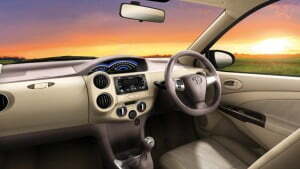 Just like any other hatchbacks in India, the Etios Liva also gets both petrol as well as diesel variants. 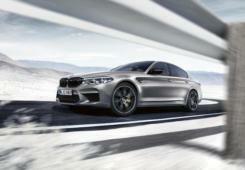 The petrol version is powered by 4 cylinder, 16 valve, DOHC engine producing a maximum power of 80PS @ 5600 rpm and a max torque of 104 Nm @ 3100 rpm. 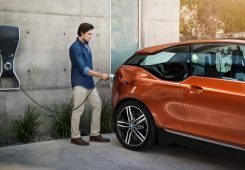 On the other hand the diesel variant gets a 4 cylinder 8 valve SOHC, D-4D engine producing a maximum power of 68 PS @ 3800 rpm and a max torque of 170 Nm @ 1800-2400 rpm. 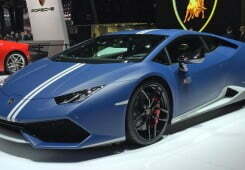 Both these engines are mated to a 5 speed manual transmission for optimum performance. Toyota Etios Liva offers more or less the same safety features as that offered by other B segment hatchbacks. 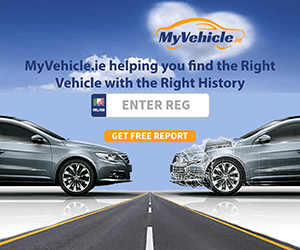 Safety features like remote central locking, power windows and power steering improve the handling of this car. 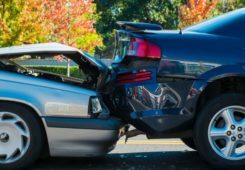 The basic chassis design is such that during a collision, the impact force is distributed and spread to the whole body which acts as a shield, this protecting the passengers from any injury. 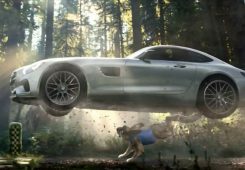 Other safety feature include front airbags, Anti-lock Braking System (ABS), Electronic Brake Distribution (EBD), keyless entry, door ajar warning, driver seatbelt warning and immobilizer to avoid car theft.